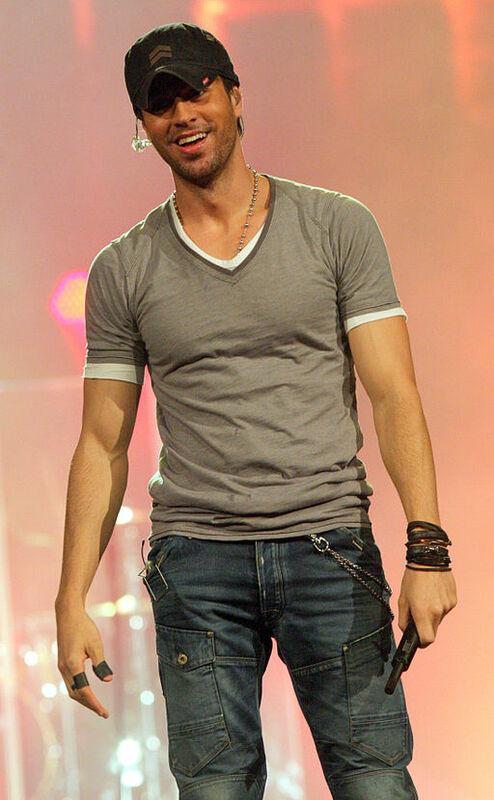 Spanish singer Enrique Iglesias has been receiving treatment after two of his fingers were injured by a drone camera during a concert in Mexico. A 92-year-old cancer survivor has become the oldest woman to finish a marathon. American Harriette Thompson ran the Rock ‘n’ Roll Marathon in San Diego in seven hours, 24 minutes and 36 seconds. Having survived three bouts of oral cancer, Thompson crossed the line accompanied by her son Brenny, 56. Aged 92 years and 65 days, Thompson took the record of 92 years and 19 days set by Gladys Burrill in the Honolulu Marathon in 2010.